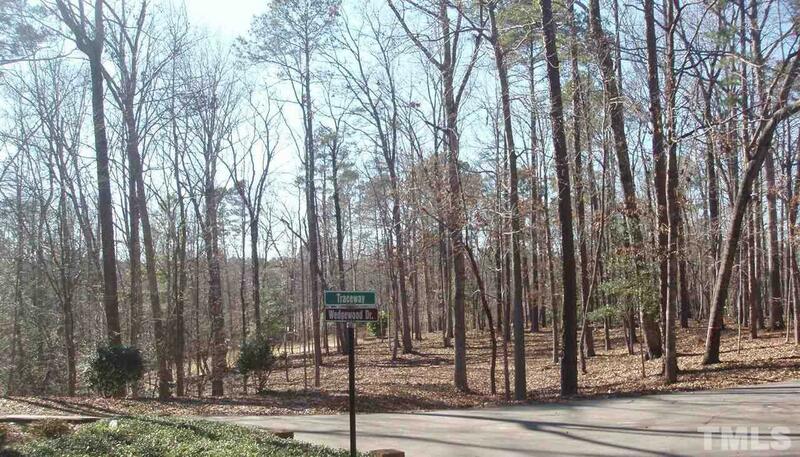 -Large golf front lot, nice view of 17 fairway on Creek Course. Owned by RMR Custom Homes with two level floor plan, ready to build your golf front home, or use your plan. Private setting, lovely hardwoods.